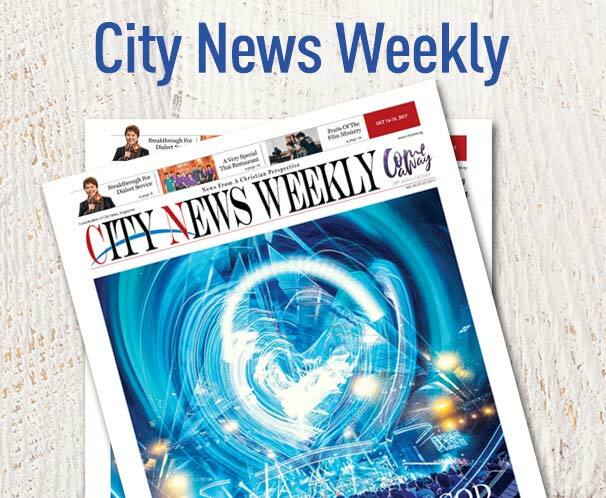 City News talks to Whitbread Book Award-winning Malaysian author Tash Aw about his new book Five Star Billionaire, the influence his London base has on his writing and the lessons he took away from the breakout success of his very successful first novel, The Harmony Silk Factory. PHOTO COURTESY OF TASH AW. 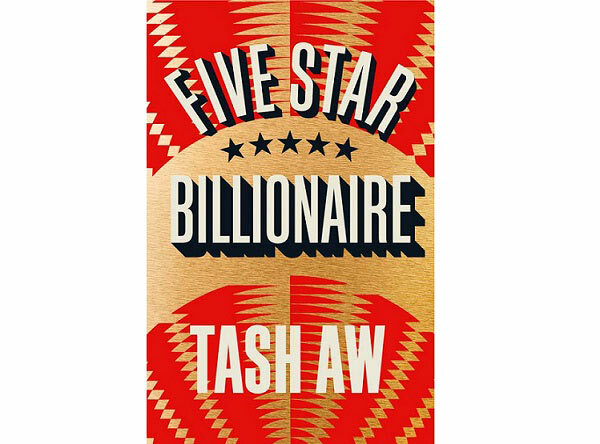 Tash Aw’s latest book, Five Star Billionaire, is about five Malaysians who go to Shanghai to seek fame and fortune and how their paths cross. Sometimes they cross in a big way and sometimes in a minor, tangential way; sometimes they meet by pure coincidence and sometimes by design. It’s really a story about why people leave their home country and about the things they leave behind. They are convinced in all that modern life has to offer and they are completely seduced by it. They all have different reasons for escaping their pasts but what they find is that in this new glittering metropolis, Shanghai, their past is more important than their future. The Taiwan-born Malaysian writer who now lives in London talks about this book, and about what followed after his debut novel The Silk Harmony Factory won the 2005 Whitbread Book Award. It was enjoyable to read how the lives of the characters intersected. Was it a a conscious choice to give your characters such varied paths? Yes, I think so, because that’s what I believe happens in real life. I think people in real life don’t have predictable paths. Career-wise it seems to be looking okay, but emotionally, romantically, they are all over the place. I wanted to show how haphazard people’s lives are. We try and control our lives, but what happens under the surface is completely out of our control. We can’t control who we are going to fall in love with, we can’t control who we are going to have a crush on for 20 years. In Five Star Billionaire you paint Shanghai as a modern day gold town where everybody is looking to make their own fortune. Is this how you see Shanghai today? I think certainly it is the illusion that it gives. I spent quite a lot of time there and I certainly saw people arriving thinking that it offered them limitless possibilitie. But it also had this huge ability to crush people and I saw people being totally crushed by the weight of their own expectations. They arrive with certain expectations, they arrive with dreams of a certain kind and when they are not fulfilled and they leave a very different person. But ironically, with the failure of ambition, it helps some of the characters know themselves better. You’re based in London. 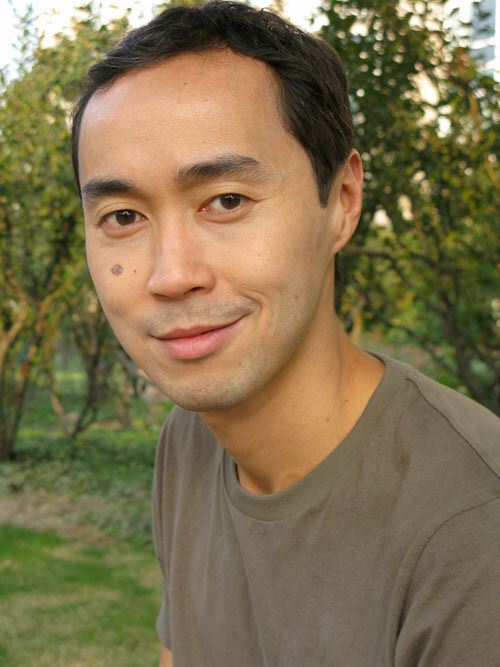 How does living there influence you writing about a story in an Asian context? I think it makes me more objective to what goes on in Asia. When I am in Asia, I get so caught up in the nitty-gritty of everyday life. I get swept up in the aspirations and the politics, especially in the details of what’s going on around me. It’s only when I head back to London that I am able to filter things through a lens and analyze them in a much calmer way, and digest what I have seen and experienced. I’m the kind of writer that needs a bit of distance between me and my subject. I find it very difficult to write about a particular country or a particular place when I am actually there because I am too tied to what I am seeing outside my window. I also think that with Asia being such a part of me, sometimes you need to be in a foreign place to know who you are. Your identity sharpens when you are in foreign place. Big chunks of the novel were written when I was staying in a friend’s stone cottage in the south of France. Funnily enough, it really made me focus on the important details of my vision of Shanghai and Malaysia where the novel was set. It felt really clear and true because I wasn’t distracted by what was going on around me. In Five Star Billionaire you use a quote from the book The Art of War: “Opportunities multiply when they are seized.” How does this apply to your journey as a successful author? I mean you don’t just fall into this sort of thing. Well, actually one does. It’s completely accidental. Did you set out wanting to be author or was it something you discovered about yourself? I just started writing and, don’t forget I grew up in Malaysia in the mid ’80s and I was always scribbling and doing short stories; I had ideas, vain notions of wanting to be a writer. But no one is going to tell you how to be a writer. When I left university, I started writing seriously and even then I didn’t know where it was going to take me. At the time friends of mine in London were writing manuscripts and were sending them off to agents and publishers, so I thought I’d do the same. It was a long process and took seven to eight years of my life. In the end, I quit my job and I gave myself one year to finish my novel. No one sat me down, even at the University of East Anglia where I was doing a creative writing course,and said if your book gets published this is what is going to happen. I wrote to an agent because he represented a novel I really admired. Basically the first publisher bought the manuscript and that was that. Your first novel The Harmony Silk Factory was highly-acclaimed and awarded. With the release of your third book did your past successes add further pressure? Funnily enough, not for me. I’ve learned over the last 10 years to be really Zen about these things and to insulate myself against those sorts of expectations. As far as I’m concerned my job is done the moment I have done the book. And then you are onto the next thing? I’m not onto the next thing, but there is nothing I can personally do for that book. I’ve learned through some really some harsh lessons that you can’t control if your book is going to win prizes; you can’t control whether your book is going to sell a bunch of copies; and you can’t control what your critics are going to say. That’s what I have learned out of my experience with the London literary world. I’ve seen how people have become the characters they create. I’ve seen the ambition, the desire, the bitterness, envy and jealousy, and pretty early on I decided that that’s not me. I don’t want that to happen so I kind of learned to withdraw myself from that. I put a lot of pressure on myself and place huge expectations on myself when I start a novel. Artistically, when I start a novel I really want to create the most innovative, the most important work I can write. I push myself to do new things; I push myself to break new ground even if it is in some small way. I think one has to resist the urge to feel validated by external things. The first novel I wrote was when I living in squalor in a basement flat in London. When it came out, everyone thought it was great so I started thinking about my work in that way, and it soon became obvious that it was a very unhealthy way to look at your work. That kind of external validation does not change you as a writer. You win a prize and you return to your desk and you are the same old writer again. Conversely, you don’t win a prize when people are expecting you to win it. What does that mean to you as a writer? The book is still just the book and it doesn’t change fundamentally. The publishing world is littered with hundreds and hundreds of books that have been published to great acclaim and great fanfare and some of them don’t sell but it doesn’t say that the writer is not a great writer. It also doesn’t say that books that win a prize are automatically great books. The prize is important to the publishers and agents and writers like me; it makes it easy for me to live and work as a writer, allowing me to write about things I like and break new ground and basically keep me interested. As long as I can do all that, all the other stuff is completely incidental.